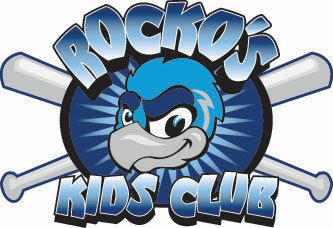 August 13, 2010 - Fans can meet mascot Rocko the RiverHawk 10-noon Saturday at Roxy Carmichael. Roxy Carmichael, 310 N. Alpine, is holding its sidewalk sale this month. Fans can visit Rocko while they shop for purses, jewelry, home décor, shoes, gifts and more.